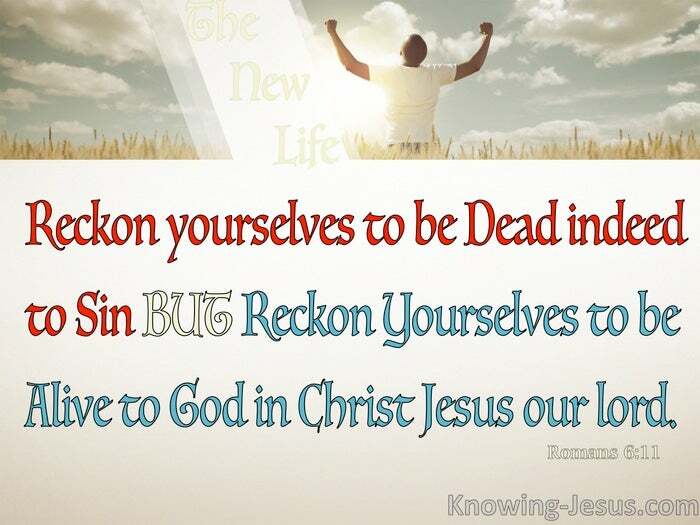 Reckon yourselves to be dead indeed to sin BUT reckon yourselves to be alive to God in Christ Jesus our Lord. In Romans 6:11 we read: Reckon yourselves to be dead indeed to sin, while in Galatians 2:19-20: for I through the law died to the law that I might live to God. And then in Colossians 3:1; 3 we read: If then you were raised with Christ, seek those things which are above, where Christ is, sitting at the right hand of God. For you died, and your life is hidden with Christ in God. Yes in Romans 6:11 we read: Reckon yourselves to be dead indeed to sin BUT reckon yourselves to be alive to God in Christ Jesus our Lord. ALIVE unto God. 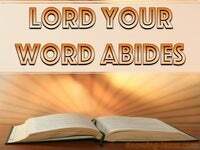 What glorious words – ALIVE in Christ Jesus our Lord. 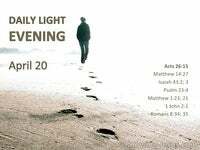 ALIVE unto God – Our life hid with Christ in the Father. ALIVE unto God – Living – Life – Eternal Life,and because I live, you will live also. ALIVE unto God – we who were once alienated from the life of God. ALIVE unto God – we who were once dead in trespasses and sin. ALIVE unto God- we who are now to bring forth the fruit of righteousness. By the amazing grace of God – we who were once dead are alive.. alive unto God. What a great miracle of regeneration was performed in us– and in all who believe. What a wonderful mystery of rebirth was executed in our old sinful former self. What a supernatural marvel of genesis was accomplished in our salvation. What a precious gift of grace that we should be called the sons of God. 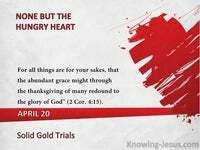 God called the message of His gracious offering of renewal..the gospel of grace. He then caused great news of this miraculous gift and deed,to be sent to us through Scripture. The written Word proclaiming the living Word. The One Who died unto sin that we may be made alive unto God. And so we were enabled to hear His written Word.. the Word of God, And so we were equipped to believe on His living Word.. the Son of God. And life, eternal life – His life became our life.. and we became alive unto God. 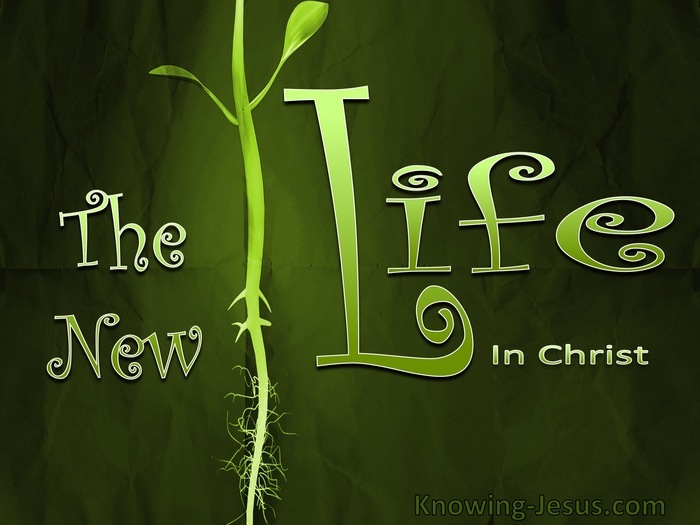 And so our Christian life began, when we became alive unto God. But its continuance; its development – its sanctification requires a continuous reckoning. Reckon yourselves to be dead indeed to sin, dead to the law .. but alive to God. Reckon yourselves DEAD. Reckon yourselves ALIVE. we have to reckon on historical facts, the facts of God’s written Word. 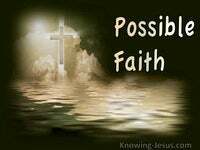 We have to reckon on experiential facts, the facts of God’s living Word. We have passed from death.. so reckon yourself DEAD to sin. And we have passed unto life.. so reckon yourself ALIVE to God. We have been crucified with Christ.. so reckon yourself crucified in Him. We died In Him as He proclaimed in victory – it is finished. We have been risen with Christ.. so reckon yourself risen in Him. We rose in Him as He conquered death – and our life is hid with Christ In God. And so we no longer live unto ourselves because we belong to the Lord. We live and move and have our being in Him– and so we “live unto God“. We who were made ALIVE unto God, must now LIVE unto God. We must live to His praise and live to His glory. We live to display His grace to the principalities and powers in the ages to come! Our chief concerns are to be His interests and His delight. We are to seek the things of heaven.. the things of eternity, rather than the things of time and space, of sense and sight. Ours is to be an other-worldly life.. a life lived on a different plain.. a life bound by a contrasting set of principles – a life hid with Christ in God. Jesus said: he who hears My word and believes in Him who sent Me has everlasting life, and shall not come into judgment, but has passed from death into life.. and Paul expounds: for I through the law died to the law that I might live to God, I have been crucified with Christ; it is no longer I who live, but Christ Who lives in me; and the life which I now live in the flesh.. I live by the faith of the Son of God, who loved me and gave Himself for me. Jesus said: because I live, you will live also.